The top agents of the US and Russia form an uneasy alliance in order to prevent a global catastrophe. 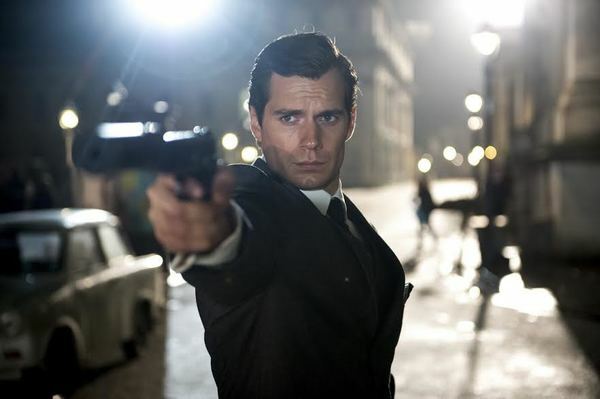 05:08	The Man From U.N.C.L.E. 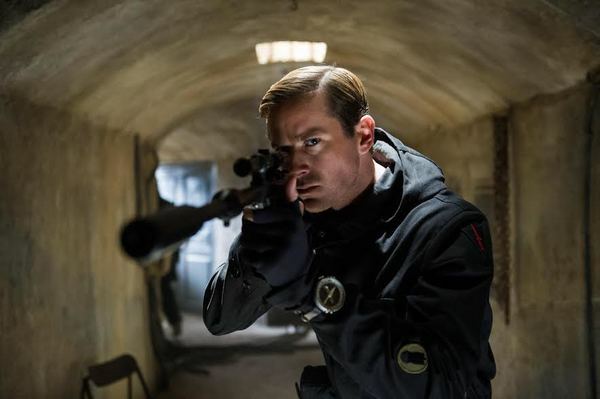 - Comic-Con Trailer posted on July 13, 2015	Warner Bros.' “The Man from U.N.C.L.E.” has unveiled its new trailer at Comic-Con, boasting fast-paced action and stylish set pieces. 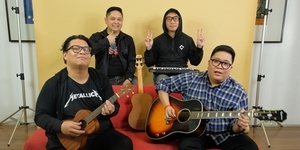 Watch the trailer here at ClickTheCity. 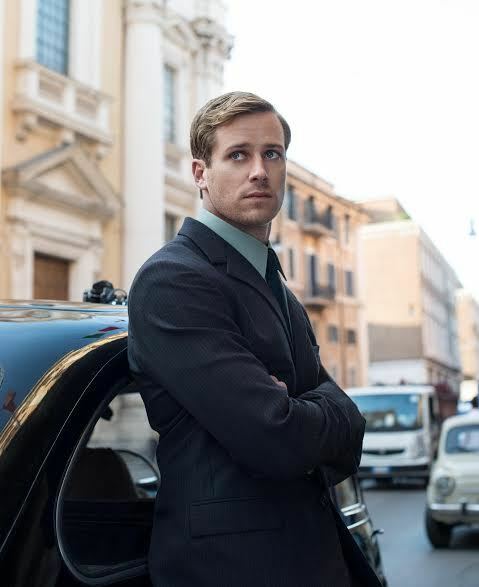 02:26	The Man From U.N.C.L.E. 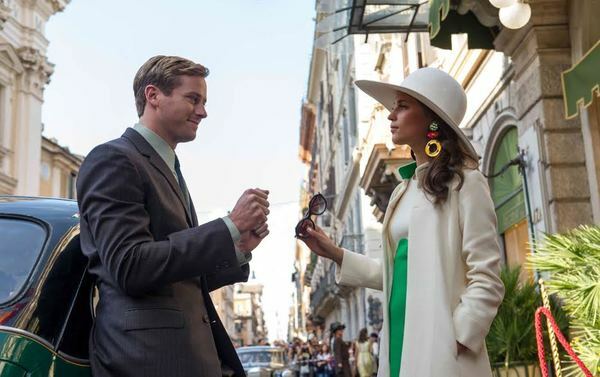 - Main Trailer posted on June 16, 2015	The main trailer of director Guy Ritchie’s new spy thriller “The Man from U.N.C.L.E.” has just been unveiled by Warner Bros. Pictures, showing off some of its memorable action scenes. Watch the trailer here at ClickTheCity. 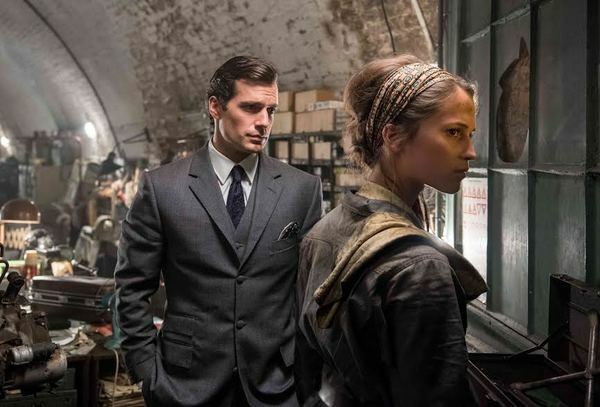 02:26	The Man From U.N.C.L.E. 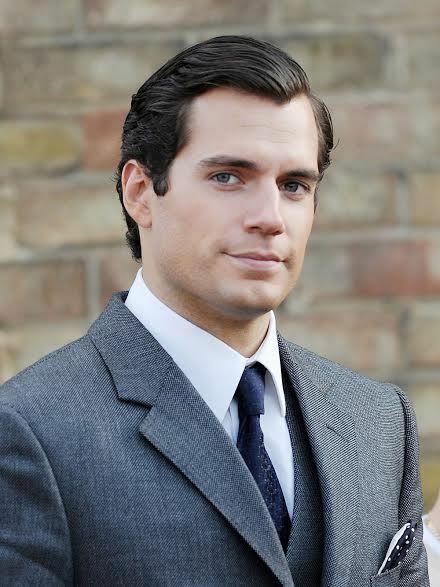 - Teaser Trailer posted on February 12, 2015	Henry Cavill (“Man of Steel”) stars as Napoleon Solo opposite Armie Hammer (“The Social Network”) as Illya Kuryakin in director Guy Ritchie’s “The Man from U.N.C.L.E.,” a fresh take on the hugely popular 1960s television series. Catch the film's teaser trailer here at ClickTheCity, which has just been revealed by the studio. 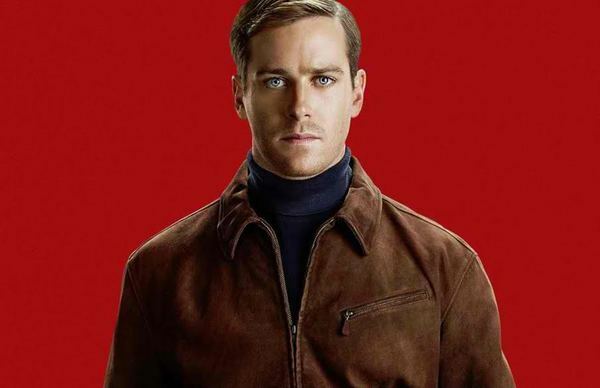 Armie Hammer, the Ultimate Russian Spy in "Man from U.N.C.L.E." 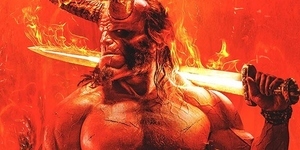 Good Movie... Very interesting for actors playing different roles ( accent) a very Guy Ritchie thing to do.. 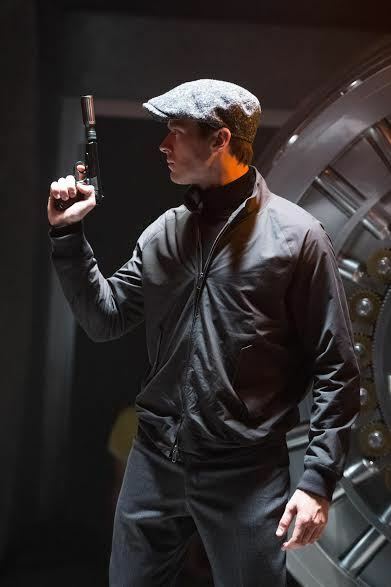 Remember Sherlock Homes Jude Law playing an American while RDJ playing an English man..